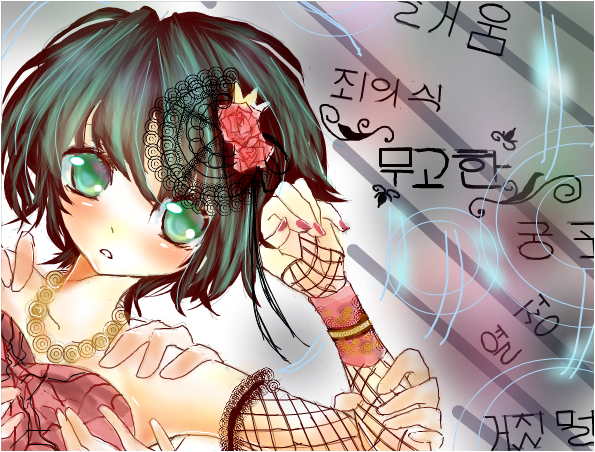 Author's description: Oc of my little story I finally on youtube! heres the url to my first vid so far http://www.youtube.com/watch?v=PlyQN-mlr3M. Please watch, comment and subscride. THANK YOU!